Your one stop for \\\"dreams come true\\\" rentals and decorations. Your dream, your day, our pleasure! 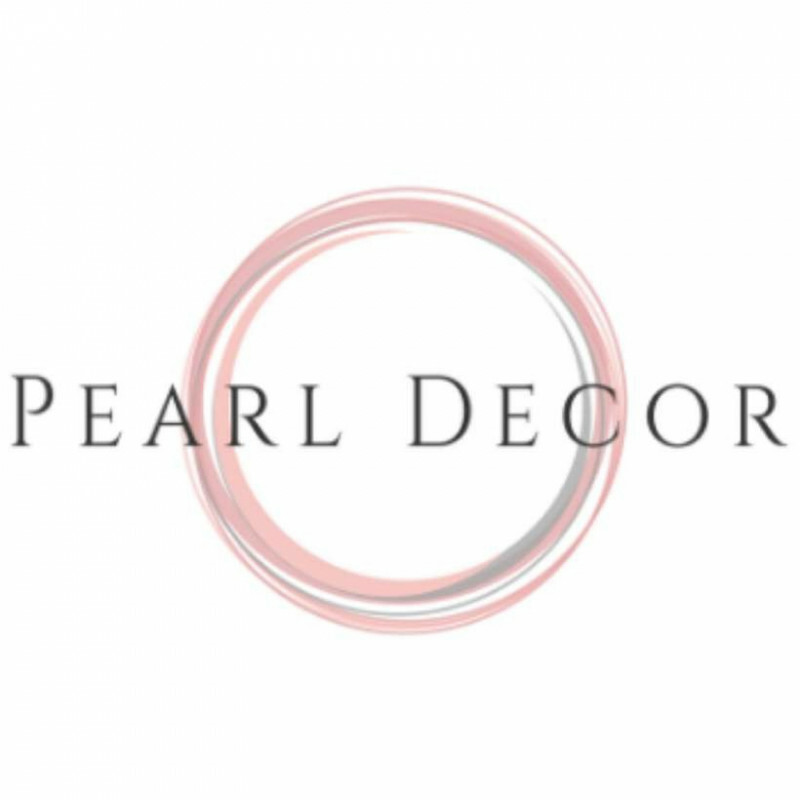 pearl decor does not have any renting reviews yet. We can't wait for you to be the first one to review. an elegant decorative option for your envelopes. The perfect finishing touch with candles or flowers added. watch these Sparkle, shine, and glow when lit up. For use as a throne chair or for that special couple.